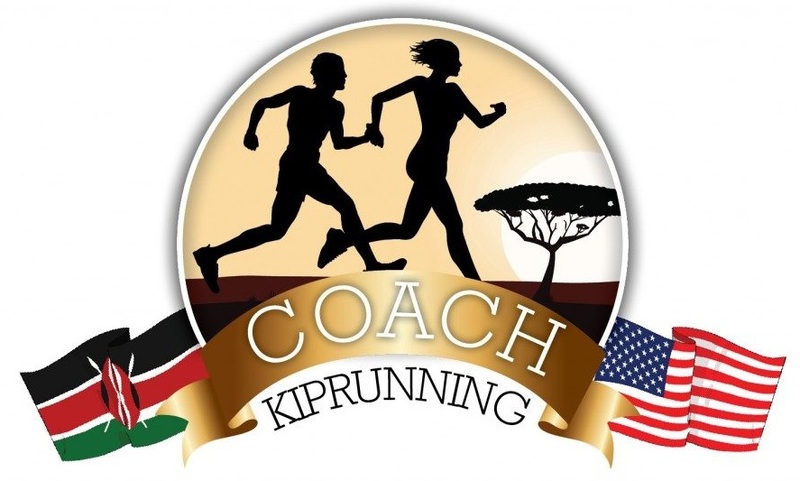 Wilson Komen, owner of Coach Kiprunning, works with his trainees on an individualized basis to help them best achieve their performance goals. A competitive runner himself, Wilson brings nearly a decade of experience to his coaching. He sees it as his mission to help all of his runners—new and experienced alike—maintain healthy, consistent training regimens that will lead to rewarding racing experiences. Wilson Komen is certified by the Road Runners Club of America. Wilson Komen offers personalized coaching for runners of all ability levels. Read testimonials from Wilson Komen’s current and former trainees. Competitive runners local to Washington, DC should consider joining the Kiprunning Sports Club. Get an overview of Coach Komen’s top racing performances. Plan your workouts with our guide to DC, MD, and VA running trails. Join our ongoing conversations about running, racing, and fitness.